3. Do # 67,71,72 in BL hwk pkt posted above. 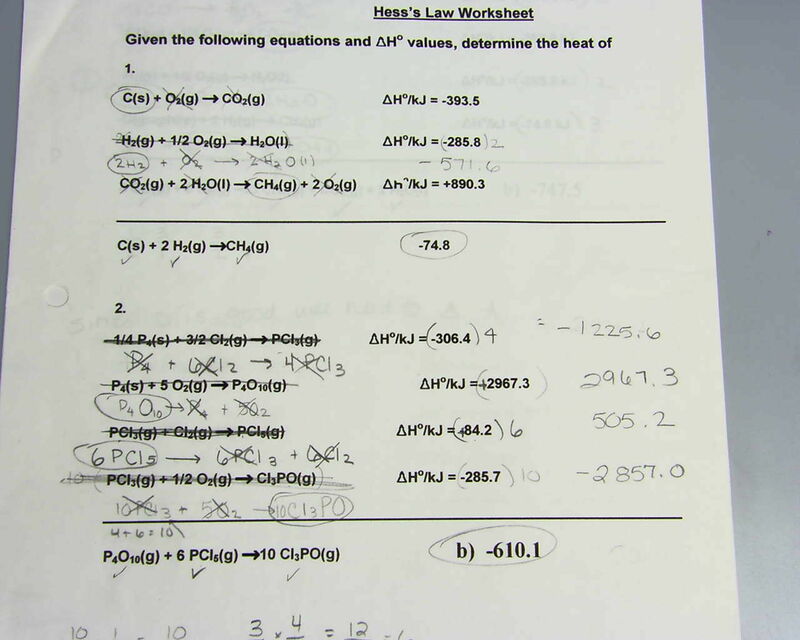 You will need to use the thermodynamics quantities document to find the enthalpy (H) values.